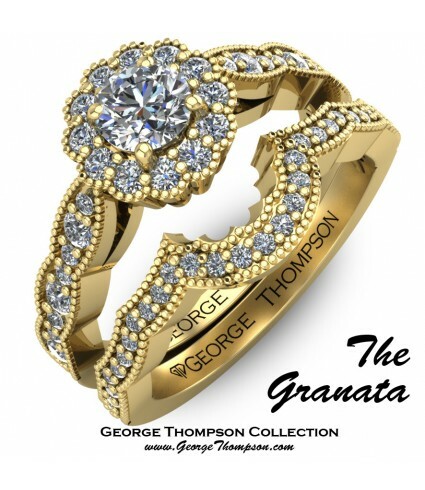 CLICK TO CONTACT US DIRECTLY ABOUT "The Granata"
"True love is like a sigh from the heart; it teaches in a moment everything one ought to say." 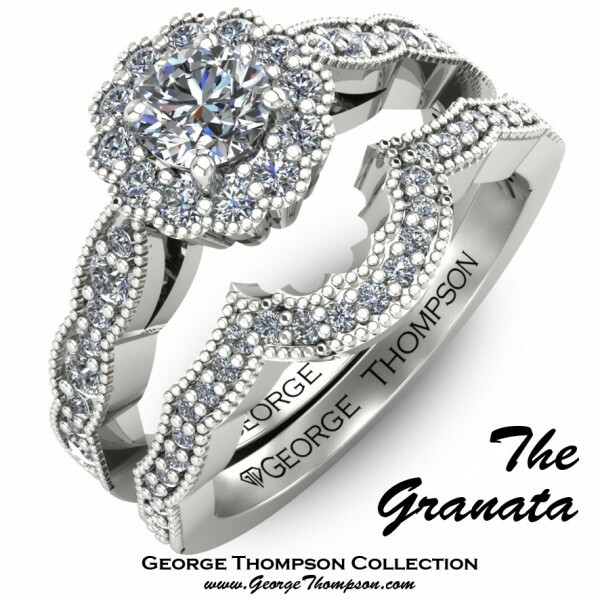 The Granata White Gold and Diamond Wedding Set. 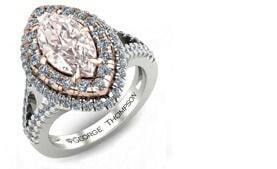 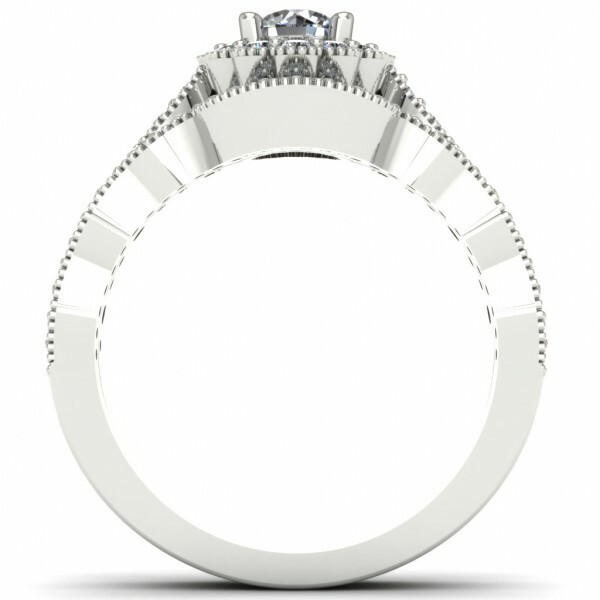 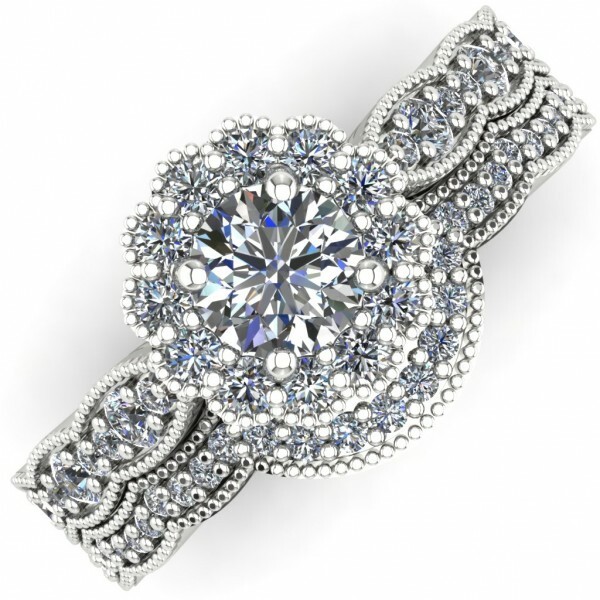 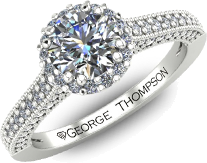 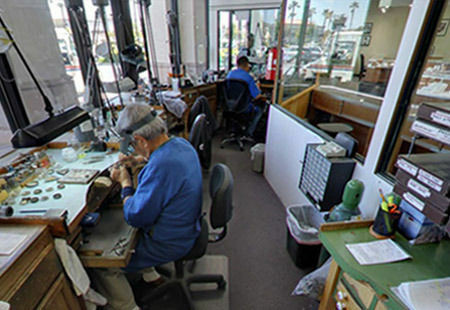 With a center Round Brilliant Diamond approximately 0.35cts. 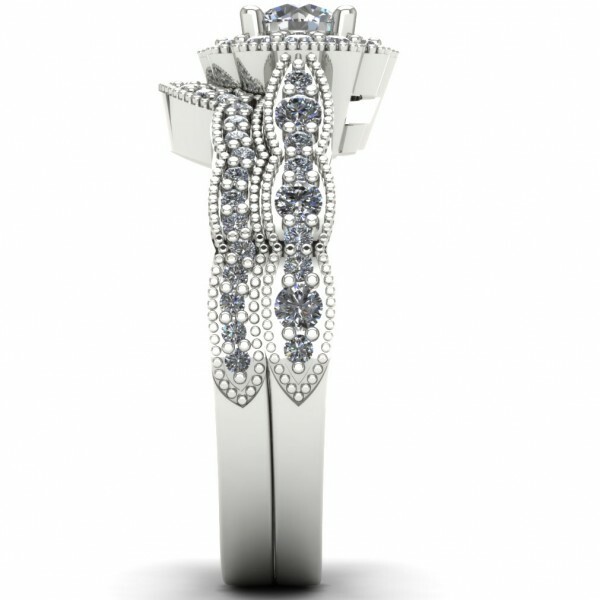 and 62 Round Brilliant accent diamonds of approximately 0.55cts.. Wedding set has a total diamond weight of approximately 0.90cts and weighs 5.0g in 14kt white gold.